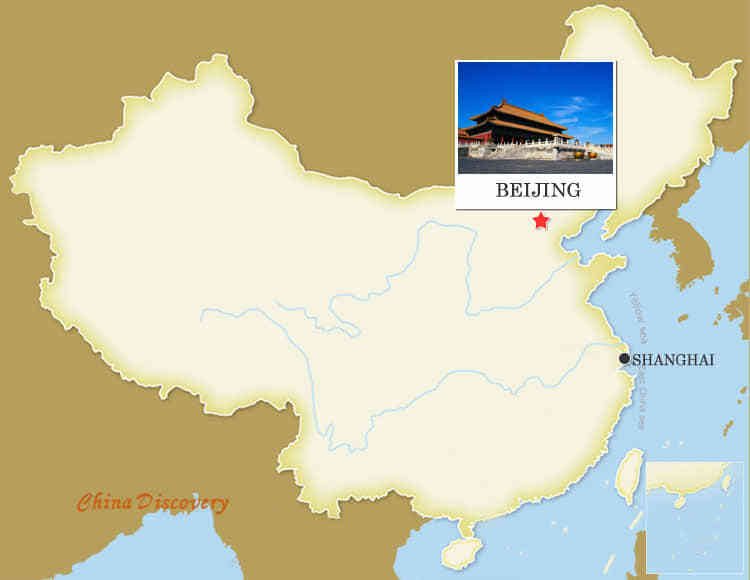 Beijing is the capital city of the People’s Republic of China and the political, cultural and economic center of China. It has a glorious history which can be dated back three millennia. The most highlighting part is its great role of the ancient capital city since the past eight centuries. 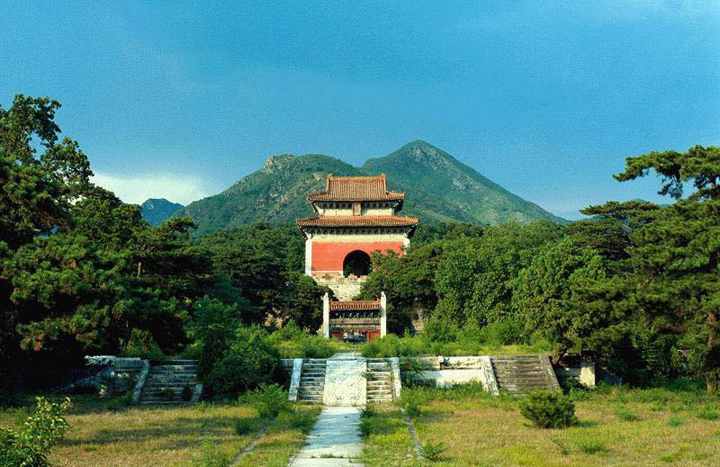 The city preserves the most magnificent imperial culture of China, including numerous historical architectures, relics, tradition, etc. 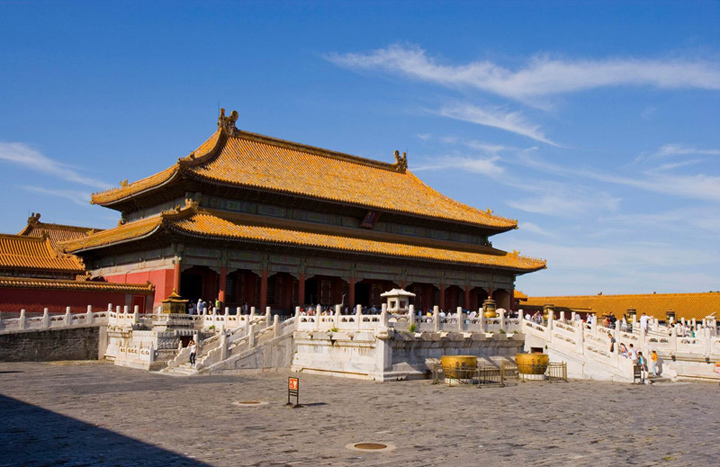 Many world famous tourist sites are located in or near Beijing, such as Forbidden City, Great Wall of China, Temple of Heaven, etc. 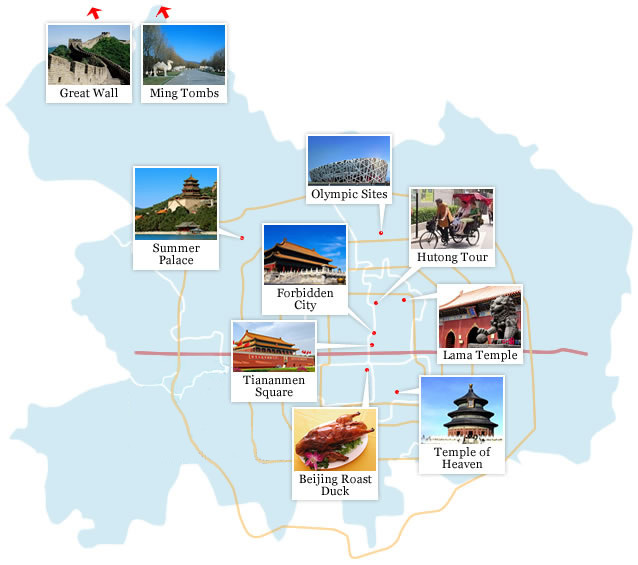 City of World Heritage Sites - Beijing preserves seven World Heritage Sites declared by UNESCO (Great Wall, Forbidden City, Peking Man Site at Zhoukoudian, Temple of Heaven, Summer Palace, Ming Dynasty Tombs and Beijing-Hangzhou Grand Canal), ranking first among all the cities around the world. 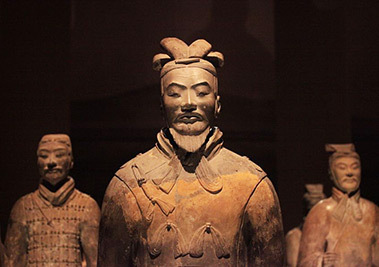 Visiting these sites helps travelers to touch the best essence of ancient Chinese culture and history. 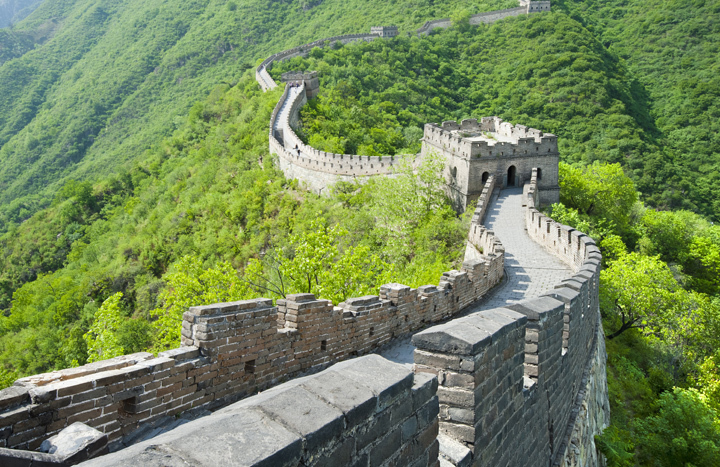 Great Wall of China - Though the Great Wall sketches though more than a half territory of northern China, the best pieces which are regarded as the masterpiece are located in Beijing, such as Badaling Great Wall, Mutianyu Great Wall, Jinshanling Great Wall, etc. 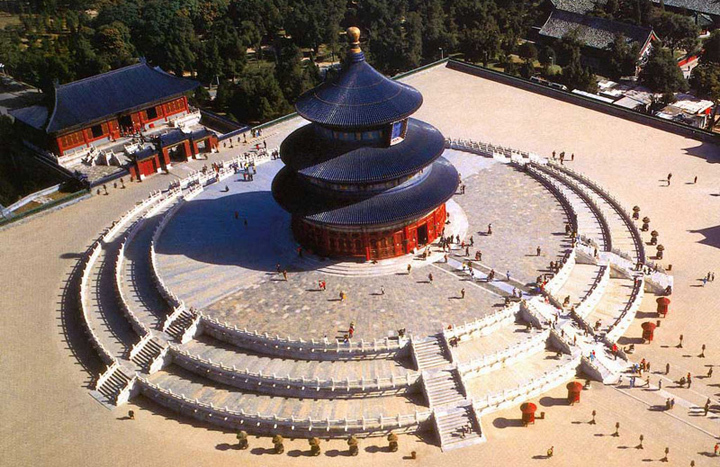 Transportation Hub of China - Beijing is the most important transportation hub of both the economy and tourism. It is mostly chosen as an international flight arrival city. Furthermore, the flights and trains radiate to most other regions of China, including the far western Xinjiang, Tibet, etc. Travel News: Tourists from 53 countries (US, UK, Germany, France, Russia, Japan, Australia...) are allowed to stay in Beijing for 144 hours without China visa after checking in customs in Beijing Capital International Airport. 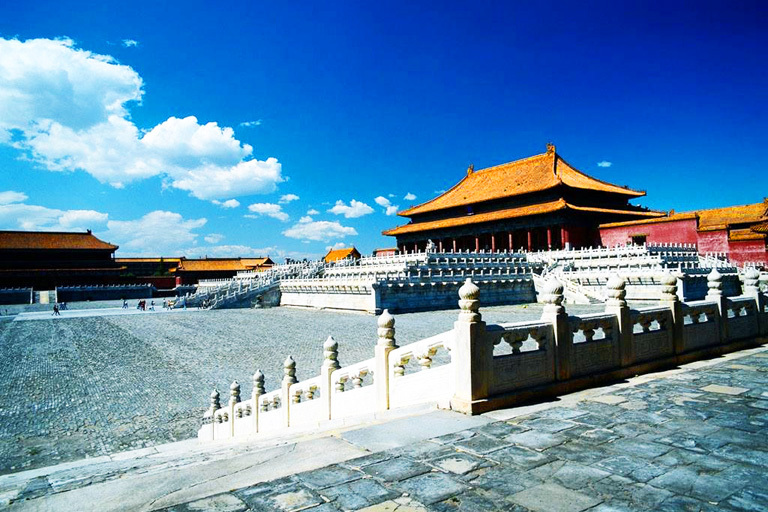 Beijing is featured in the temperate and continental monsoon climate. Weather differs in different season. January is the coldest month with an average temperature of -4 °C. Hottest month is July with average temperature of 26 °C. 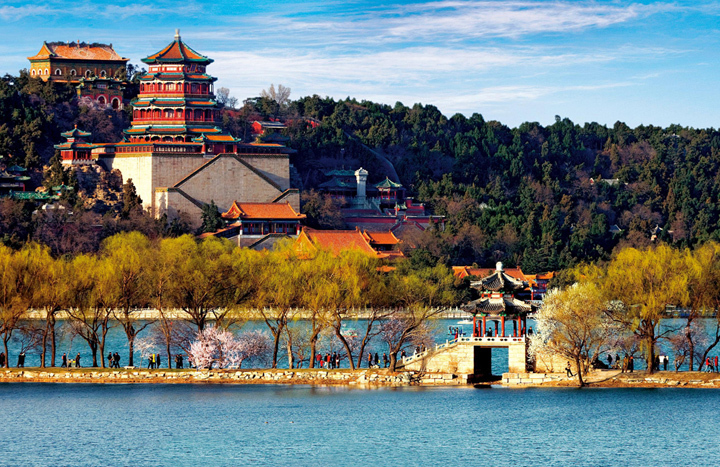 September and October are the best months to visit Beijing. 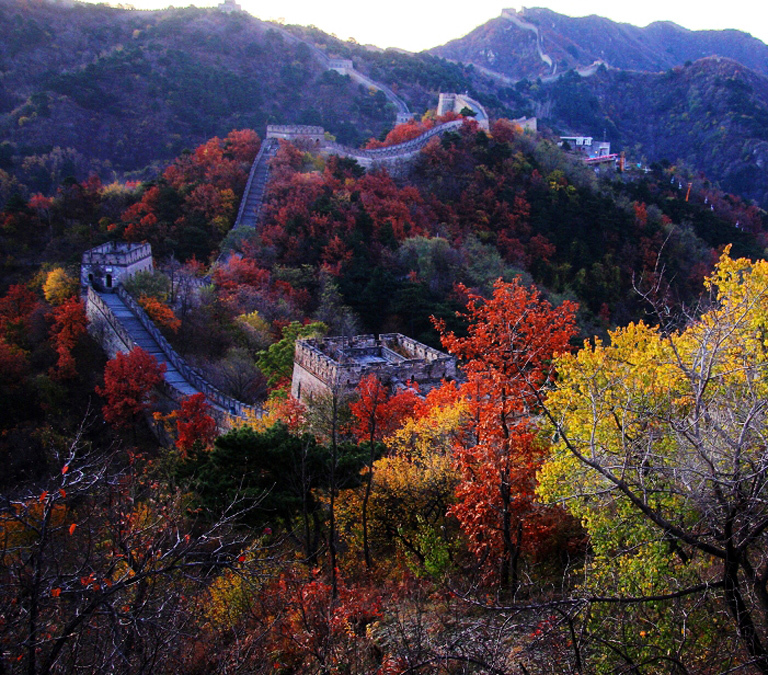 In autumn days, Beijing greets tourist with pleasant cool weather, better air condition and golden autumn landscape. But actually Beijing is suitable for travel all year around. You can explore different landscape and culture in different season. If you come between December and February, you have chance to witness constant temple fair and the jubilant Spring Festival. 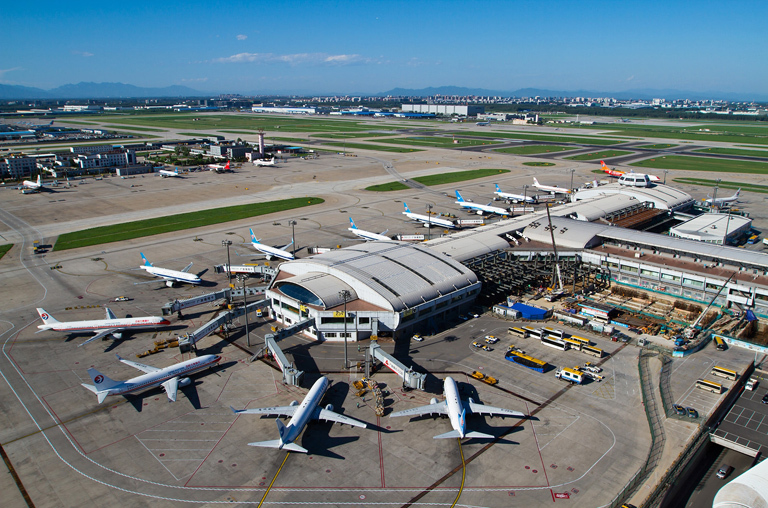 Beijing Capital International Airport is one of the most important arrival hubs for international flight arrivals. It runs flight schedules to most major cities in the world (except sub-Saharan Africa and sub-USA American). Beijing has built a developed domestic transportation system of air, train and highway. 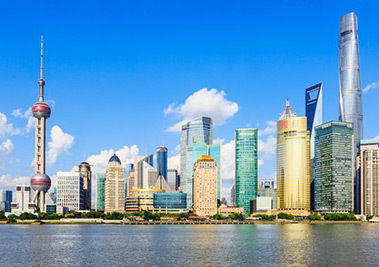 One can transfer between Beijing and all provincial cities and other major cities in China, such as Shanghai, Guangzhou, Chengdu, Guilin, Lhasa, and so on, by flight, regular train or high speed train. Recent years, taking high speed train traveling is becoming more and more popular. Beijing is fully connected by high speed rails with many other important cities. You can take the fastest bullet trains from Beijing to Shanghai, or experience the world longest High Speed rail from Beijing to Guangzhou. 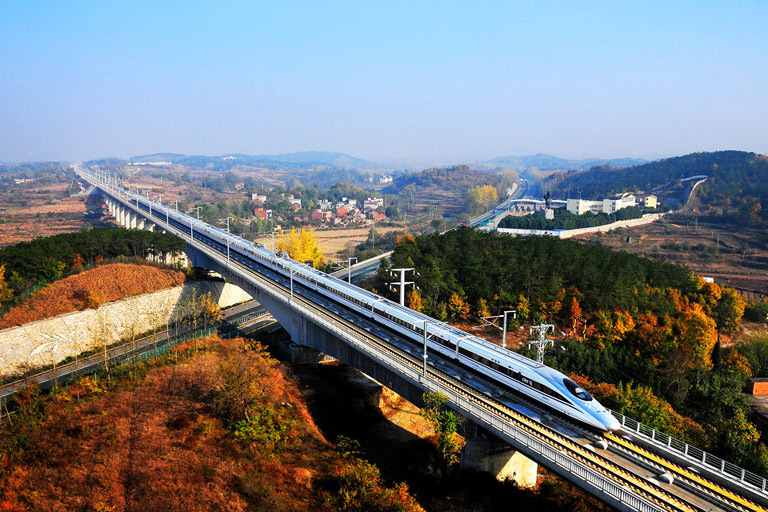 For travelers, the high speed trains from Beijing to Xi’an are very popular. Since the new Fuxing trains of higher speed and more advanced technologies are used for some trains from Beijing to Shanghai (6 trains during 09:00~15:00), from Shanghai to Beijing (6 trains during 07:00~19:00), from Beijing and Guangzhou (G65 at around 10:30), from Guangzhou to Beijing (G80 at around 12:10), and intercity trains from Beijing and Tianjin (19 trains during 06:00~22:40), and from Tianjin to Beijing (19 trains during 07:00~22:50), travelers can experience the truebred Chinese high speed train in Beijing, Shanghai, Guangzhou, Tianjin, and some midway destinations like Wuhan, Changsha, Zhengzhou, etc. you could contact us for detailed time schedule. 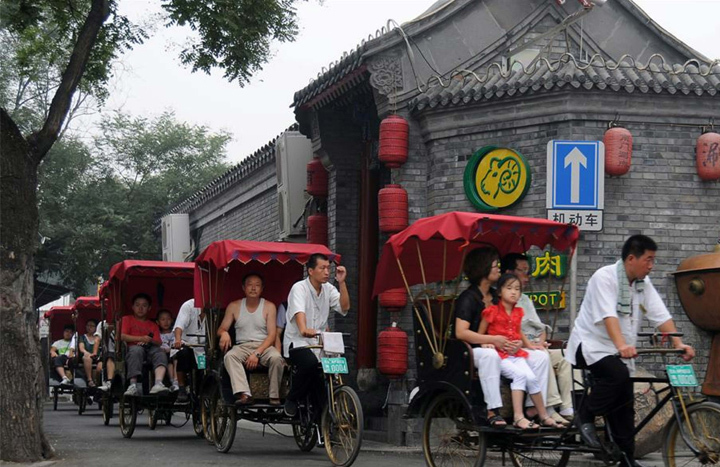 Beijing has highly developed transportation system for inner-city travel. You can go to many major sights by subway, city bus or taxi. 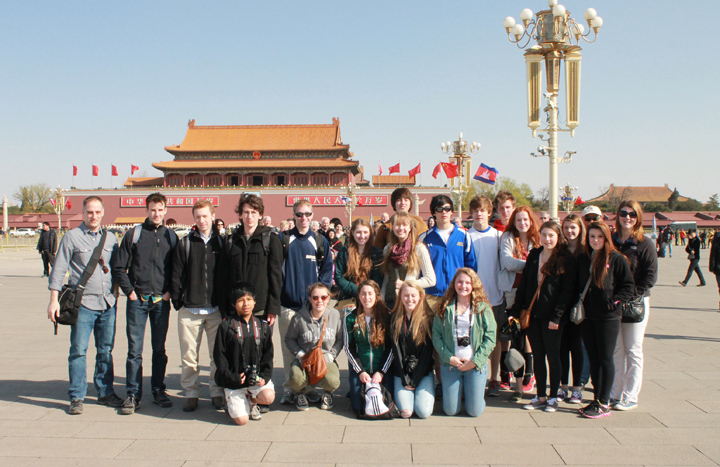 Beijing offers top-class also flexible choice of accommodation. There are many luxury international hotel brands satisfying who pursuit deluxe stay, such as Shangri-La, Hilton, Marriott, Sheraton, Crowne Plaza, etc. At the same time, many domestic hotels with local features are also recommended as your choices for their more budget price while pleasant service. 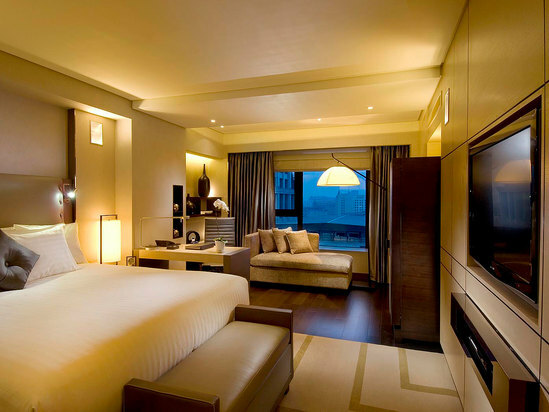 Most hotels are conveniently located in or nearby the city central area. You can easily transfer to the surrounding tourist sites easily. 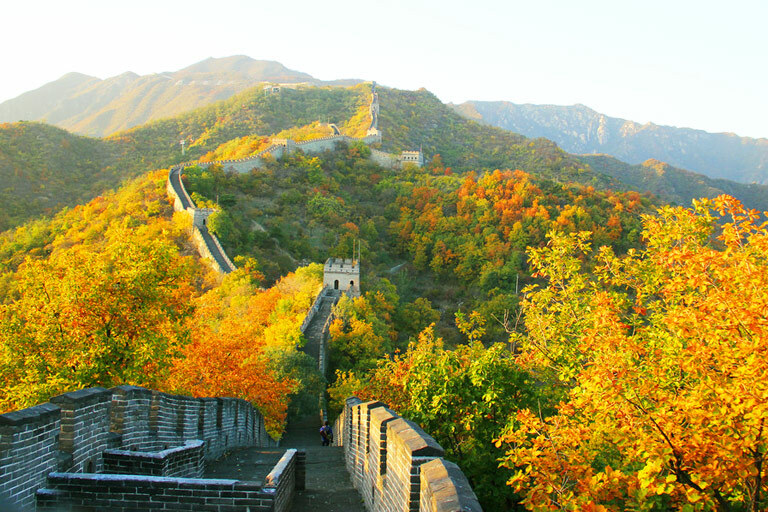 Usually, 2~6 days are needed to explore Beijing and surrounding. 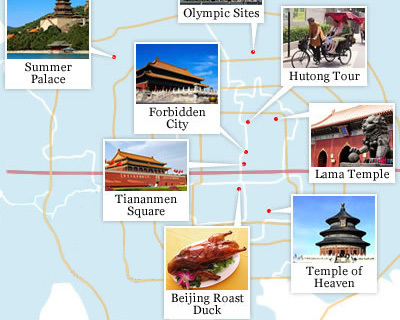 The city central area gathers most of highlights of Beijing, including Forbidden City, Temple Heaven, Hutongs and so on, which can be done in two days. 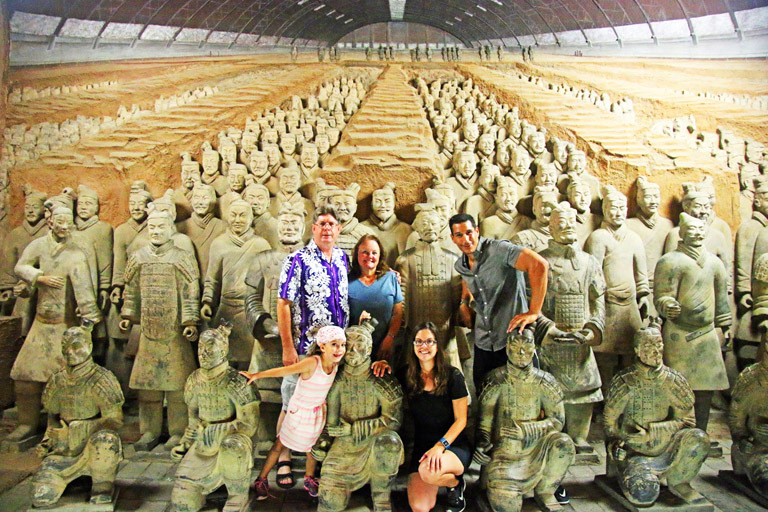 Spend a full day out of the city to hike the Great Wall and discover the Tombs of Ming Dynasty. 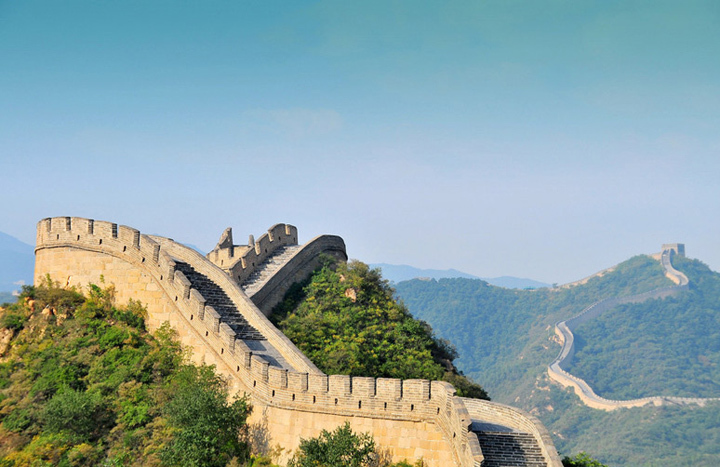 From Beijing, you can easily extend your trip to close destinations, such as Pingyao, Chengdu, Xian, Datong, Tianjing, and Hohhot within short transfer. 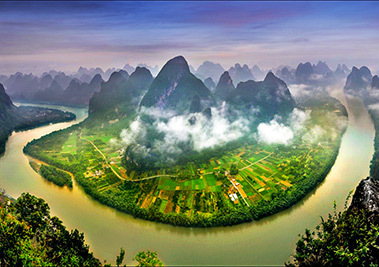 Beijing is usually the starting point of an in-depth China tour to other famous destinations, such as Shanghai, Guilin, Chengdu, Lhasa, etc.